Continuing the theme of our example, we’re going to set the language to Greek, listed under “Available > Ελληνικά” in the list. 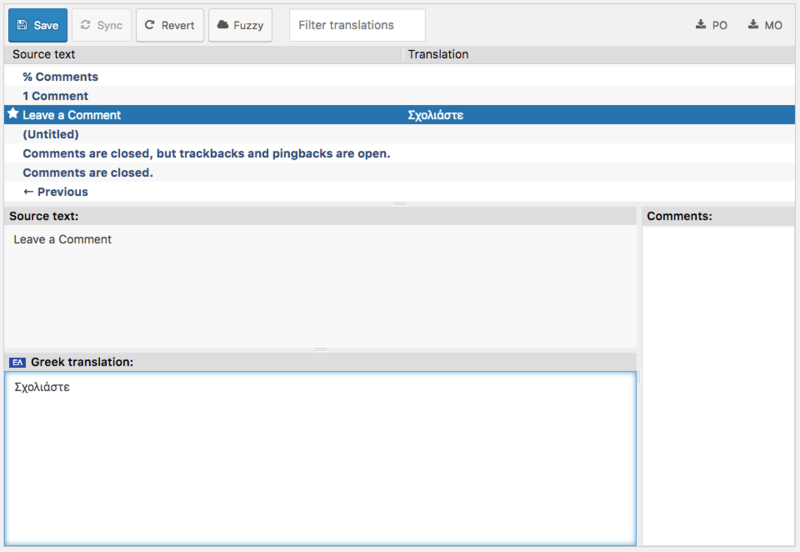 If you haven’t installed and enabled the Loco Translate plugin yet, do that now. This guide assumes you already know how to install and enable WordPress plugins. Click the admin menu item that says “Loco Translate” and select the “Themes” sub section. 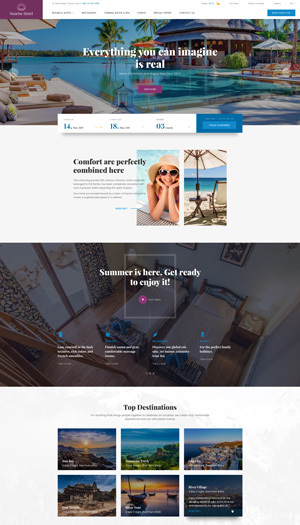 This will take you to a list of all available themes in your WordPress. You should see “Eduma” in the list regardless of whether it’s your active theme. Above the language list (which may be empty) you should see a button that says “New language” with an add icon. To start translating the theme into another language click this button and you’ll be taken to a new screen where you can choose the language you want. Select a language from the dropdown list of common languages. In this example we’ll select ‘Greek’. You could achieve the same result by entering "el" into the text field instead, but we won’t talk about language codes right now. You should select this so you new translations are safe from automatic updates. With the language and folder location selected, click the “Start translating” button and you’ll be taken to the editor screen for translating the theme. Once on the editor screen you’ll see all the strings the theme has defined in its template file. Untranslated strings are shown in bold blue. To start with they will all be untranslated. 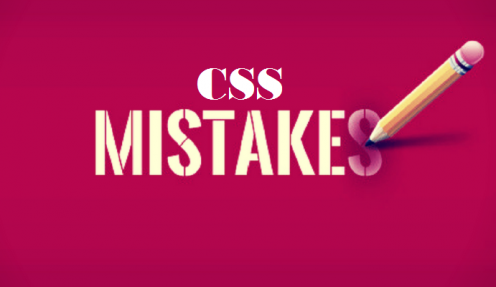 The basics of the editor should be fairly intuitive. Select the English string at the top and enter your translation in the pane at the bottom. You can ignore most of the editor buttons for now. We’re just going to enter a translation and save it. For our example we’ve picked out the phrase “Leave a comment”. Using the text filter at the top of the editor we can find this phrase quickly and select it in the list. Then we enter the text “Σχολιάστε” into the bottom pane as our translation. The string at the top now shows a star icon to indicate that our changes are not yet saved. Continue to translate as much as you like and when you’re ready click the Save icon in the editor toolbar. Congratulations, you’ve saved your first WordPress translation. 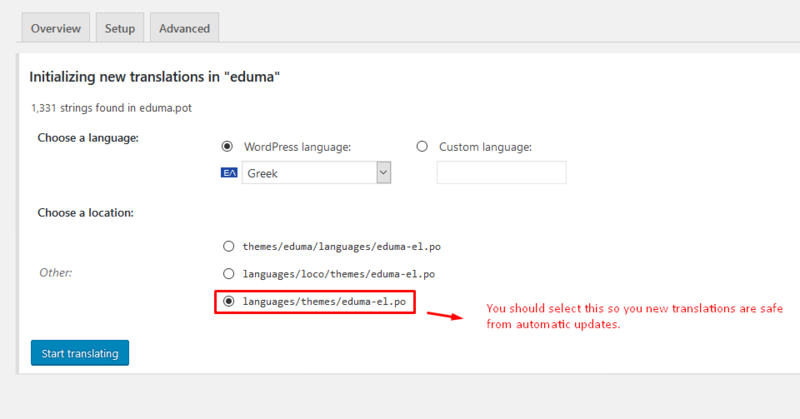 The Eduma theme is known to work with Loco Translate, so if any of these example steps failed the problem could be due to some other part of your setup. We will try to help in the support forum if you provide enough information.